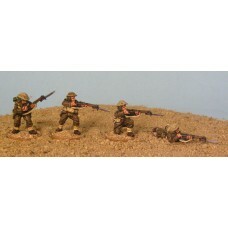 The Battle of Bardia was the first battle of the war in which an Australian Army formation took part, the first to be commanded by an Australian general and the first to be planned by an Australian staff. 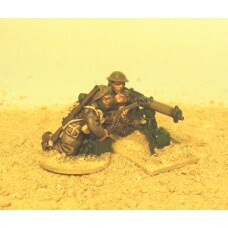 It was fought over three days between 3 and 5 January 1941, as part of Operation Compass, which was also the first military operation of the Western Desert Campaign of the Second World War. 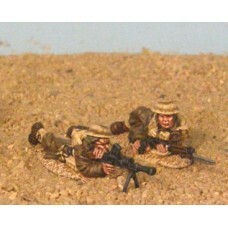 Major General Iven Mackay's 6th Division assaulted the strongly held Italian fortress of Bardia, Libya, assisted by air support and naval gunfire, and under the cover of an artillery barrage. 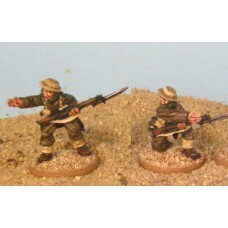 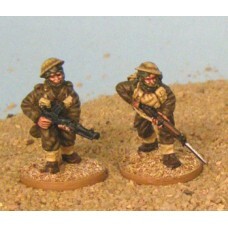 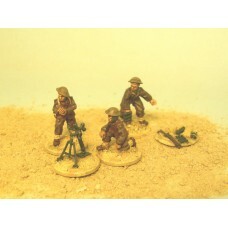 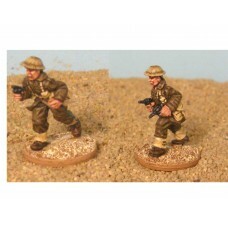 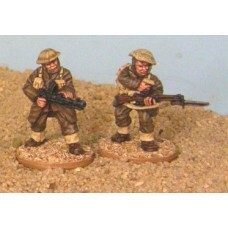 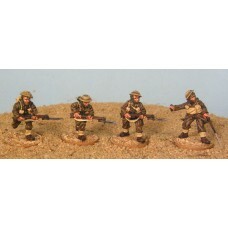 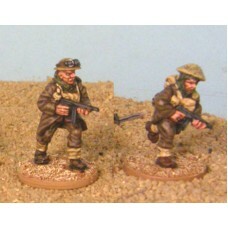 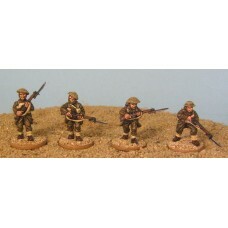 28mm Bardia - 2" Mortar"
This product contains 3 Aussies with a Stokes 3" Mortar & gear.. 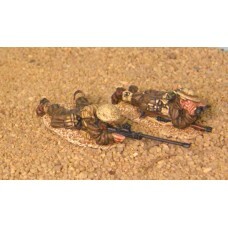 This product contains 2 Aussies NCOs with Rifle.. 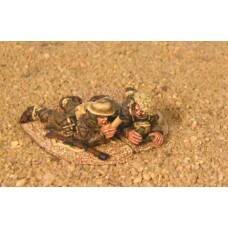 This product contains 2 Aussies NCOs with Sub Machine Guns..